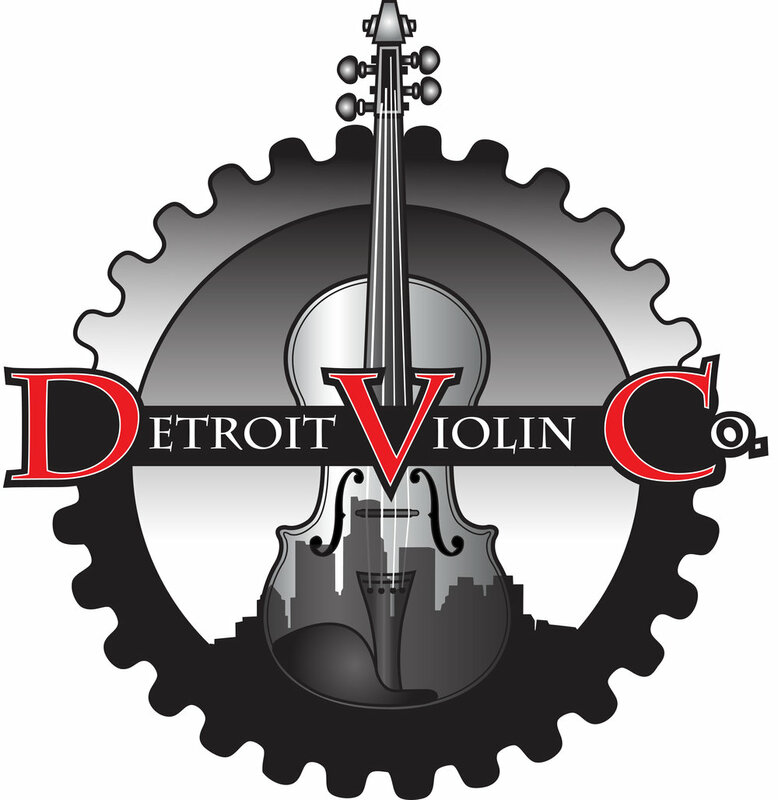 Please use this form to request professional, paid musicians, professional volunteer musicians and also musicians "borrowed" from DMYS Concert or Symphony orchestras. Paid musicians must be within the budget given to you annually, or per performance, by our Treasurer. Use the boxes below for each musician and their details. You may submit each request separately or list all on one request. Musician Names if you want someone specific - NOTE IF THIS IS TO BE A BORROWED STUDENT from Concert or Symphony even if you don't have a name. Thank you for submitting your Guest Musician Request!